The Dahlonega Farmers Market...It's Almost Here! 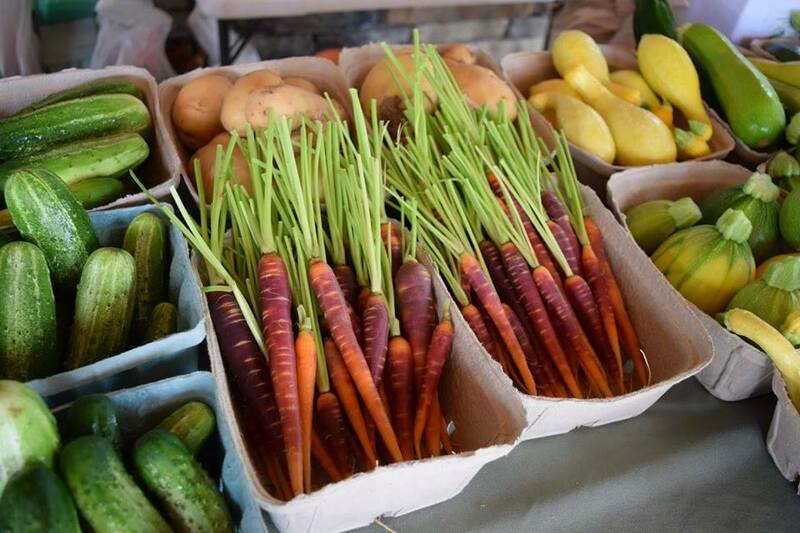 Counting down the days until opening day of the Dahlonega Farmer's Market? We are too!! Fresh fruits and vegetables, homemade creations, gorgeous fresh cut flowers...we're comin' for you! Saturday, May 5th is the first day local vendors set up tents in Hancock Park, and the market continues until Saturday, October 13th. Shop every Tuesday from 2:00 pm until 6:00 pm, and on Saturday from 8:00 am until 1:00 pm. 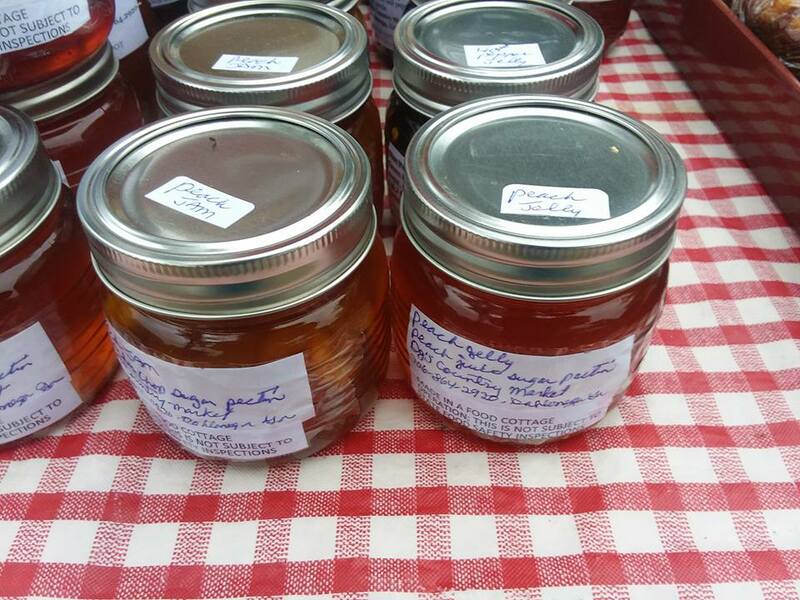 Items for sale at the market are 100% locally grown and produced in Lumpkin, Hall, Dawson, White, Fannin, Gilmer and Union counties. Stop in and say howdy if you stop by the festival. We'd love to see your face!